11 January 2018 at Impact Challenger Hall 1, Muang Thong Thani. 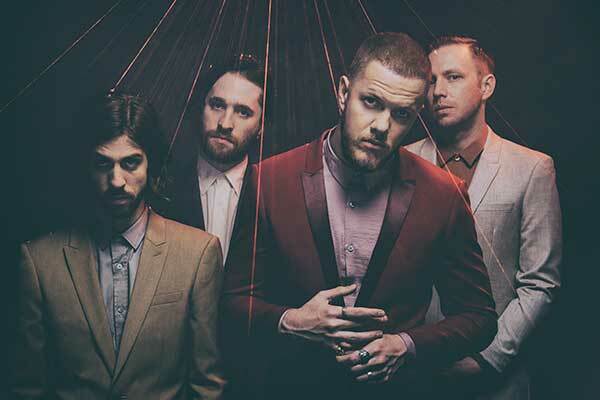 Tickets on sale at 10am on 11 November 2017 throughThaiTicketMajorBangkok, Thailand –Multi-platinum and Grammy Award-winning pop-rock band Imagine Dragons are heading back to Bangkok to bring their Evolve World Tour, at Impact Challenger Hall 1, Muang Thong Thani. on Thursday 11 January 2018. The concert is brought to Thailand by Singha Music. Tickets start from Bt2,500 and go on sale 11 November 2017 at all ThaiTicketMajor outlets and on www.thaiticketmajor.com. The 2014 Grammy Award winners for Best Rock Performance, whose hits include “It’s Time”, “Radioactive”, “Demons”, “Believer” and “Thunder”, first came to Bangkok for a sold-out show in 2015 on their Smoke + Mirrors Tour. 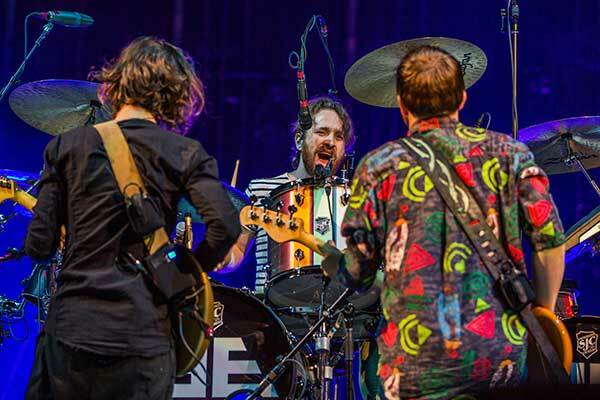 Now, the band returns to Thailand for another arena show on 11 January 2018 as part of their Imagine Dragons Evolve World Tour in support of their third hit album Evolve which features the worldwide smash singles “Believer” and “Thunder”. The Evolve World Tour kicked off in North America on 26 September 2017 before heading to Asia, and will conclude in Europe in April 2018. Citi and Live Nation have a longstanding relationship in delivering special access to entertainment for Citi card members. As the official credit card for the pre-sale, Citi credit card members have access to pre-sale tickets beginning 7 November 2017 through 8 November 2017 at any of ThaiTicketMajor’s 15 main branches or online on www.thaiticketmajor.com. For complete pre-sale details, please visit www.facebook.com/CitiThailand. Live Nation members will have access to pre-sale tickets from 9-10 November at any of ThaiTicketMajor’s 15 main branches or online at www.thaiticketmajor.com. 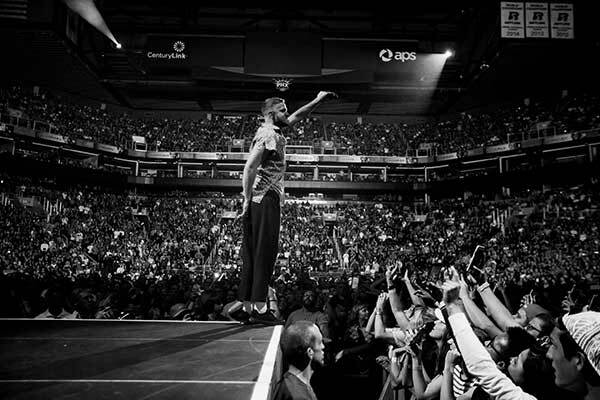 Sign up now at www.livenation.co.th and you will receive a promo code to purchase tickets. 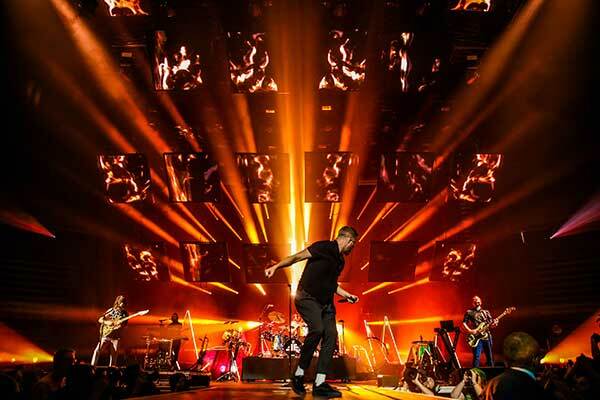 For more information on Singha Music presents Imagine Dragons Evolve World Tour Live in Bangkok, please log on to www.thaiticketmajor.com or call 0-2262-3838. For the latest updates, please log on to www.bectero.com or follow us on www.facebook.com/bectero, Twitter @BEC_Tero_Ent and Instagram @BECTERO_ENTERTAINMENT. In bringing “Believer” to life, Imagine Dragons joined forces with Swedish production duo Mattman & Robin and carved out a cleaner sound than they’d ever attempted before. “For each song on this album we were very careful about selecting the minimum number of instruments needed to portray the emotions we were searching to capture,” says Reynolds. In a departure from the largely self-produced Night Visions and its 2015 follow-up Smoke + Mirrors, Evolvefinds the band working closely with Mattman & Robin and producers like Joel Little (best known for helming the production of Lorde’s Pure Heroine). “We purposely went after producers with a less-is-more philosophy, and they each helped us build that big Imagine Dragons sound but with a much simpler palette,” says Sermon.